Welcome to Statewide Cabinetry & Installation Inc. We’re glad you are here. It means you are tired of the run around from the “big box” guys and are ready for some serious answers. At SCI we have over 30 years in the cabinetry business so we know what will & will not work and we weren’t working in the paint department last week. 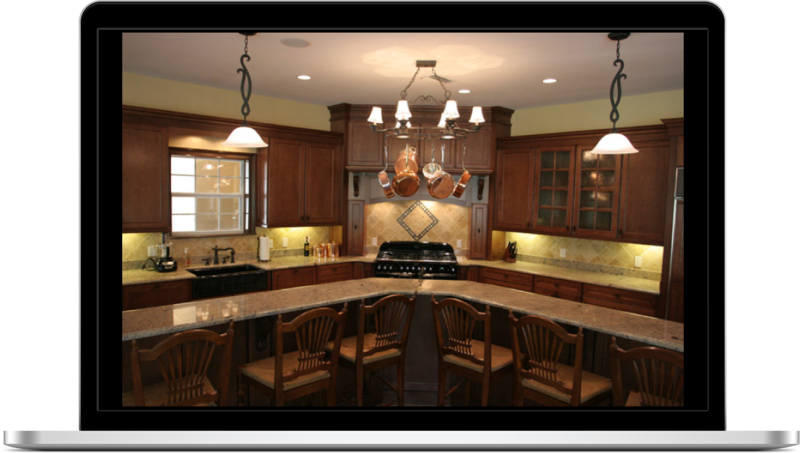 We utilize some of today’s top technology for designing your cabinetry and providing you with working drawings full of detail. Whether it’s the builder’s basic or the designers dream we can help. And it doesn’t stop there, we can do your closets, pantry, office and even your entertainment center. Are you done with the big box stores? So are we! Let us help you save money, frustration, and time with tailor designed and professionally installed cabinetry. Please feel free to take a few minutes to look around at our photo galleries to get some ideas of what we can do for you. Then, stop by or call us and we’ll get started on your new kitchen. We’ll give you the personal service that’s hard to find today and we will listen to your needs and desires and integrate them into your design. We look forward to seeing you soon! Stop browsing and start your project! 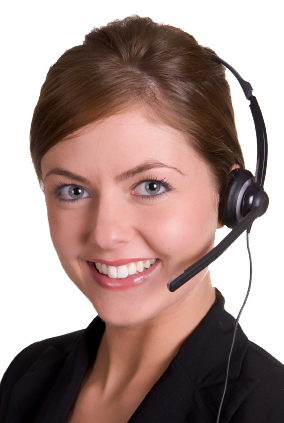 We’re ready to help your project with our great products and customer service.